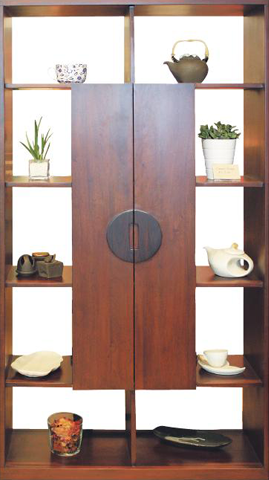 A multi-purpose shelf for storage, segregation and display. Its sleek form encourages maximising of space for storage. Great for both living rooms and personal spaces.